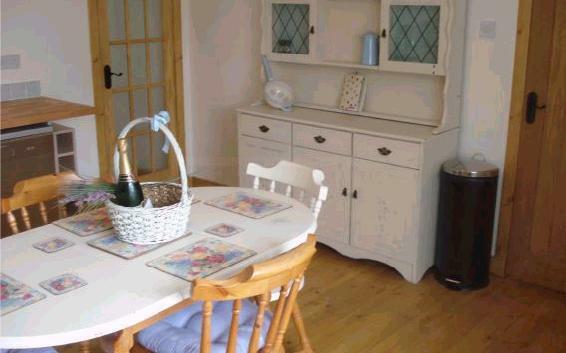 Glayva Luxury Holiday Cottage is a luxury self catering holiday Cottage set in the picturesque, whitewashed fishing village of Lochcarron in Wester Ross, Scotland in the United Kingdom. The Cottage sits 20 metres from the shore of beautiful Lochcarron, Scotland, and affords uninterrupted south facing views over the sea loch to the hills beyond. 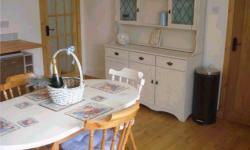 Glayva Luxury Holiday Cottage was entirely renovated in 2009 and was sympathetically modernized to sleep four in comfort. To celebrate the renovation, the Cottage was renamed Glayva. This is an English language interpretation of the Gaelic words "glemhath" which translate as "very nice" or "very good". 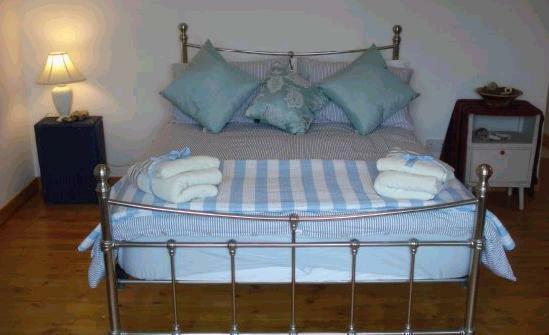 bathroom, and a spacious twin room which has an adjacent shower room. dock, CDs, DVD player, Nintendo Wii and satellite TV. electric central heating and hot water systems were installed in 2009 and all bills are included in the price. small south facing patio at the front of the house, perfect for sundowners. home and tried to include a few touches of luxury at Glayva Luxury Holiday Cottage. We've installed a romantic double-ended bath in the en suite with an amazing waterfall tap. heated floor to warm your feet. You will be able to cook and eat in a large bright kitchen/diner whilst enjoying sea views and in the lounge we've installed satellite TV, a music system and a wood burning stove for those cosy nights in. 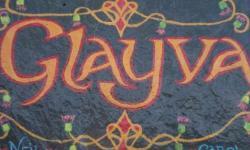 We hope you enjoy Glayva Luxury Holiday Cottage as much as we do.